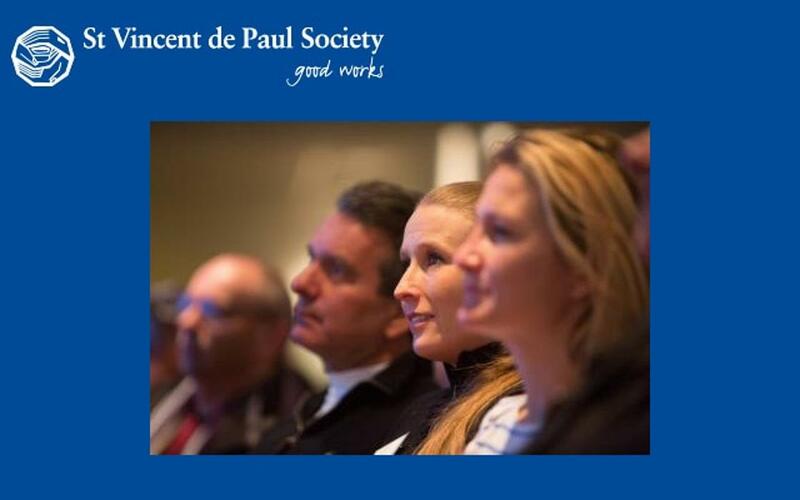 The St Vincent de Paul Society in Australia has more than 60,000 members and volunteers, who work hard to assist people in need and combat social injustice across Australia. Internationally, the Society operates in 140 countries and has over 800,000 members. 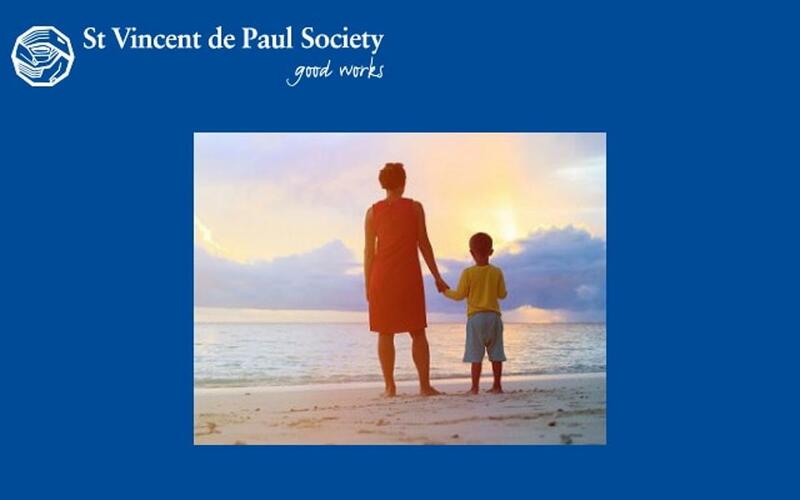 The St Vincent de Paul Society was founded by a 20 year old student named Frederic Ozanamin 1833. It was established by like minded individuals who wished to put their faith into action. This compassionate outlook, enthusiasm and vision continues today in Australia. There are thousands of people who every day share their time, care for humanity and energy to make a difference in the lives of disadvantaged people all around Australia.